What could be more special? What could be more fun? Than a birthday party for a little boy/girl! 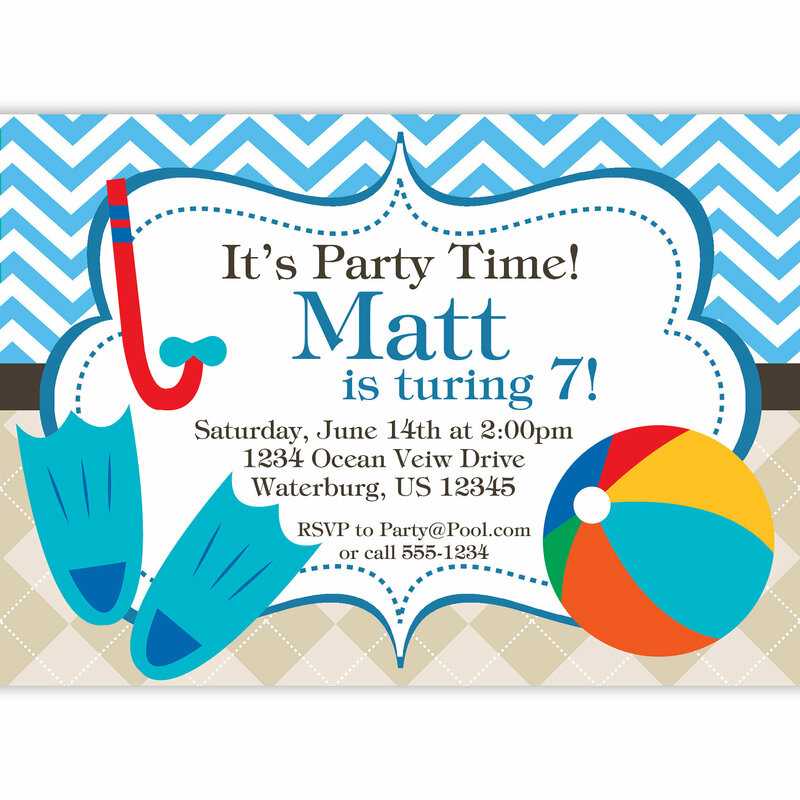 Howdy kids, if your kids are going to have birthday party, this beach party themed will be perfect for you especially if there is a pool in your house. You can make your party next to the pool in your house. Ask the guest to bring swim suit so they can swim and play on the water. 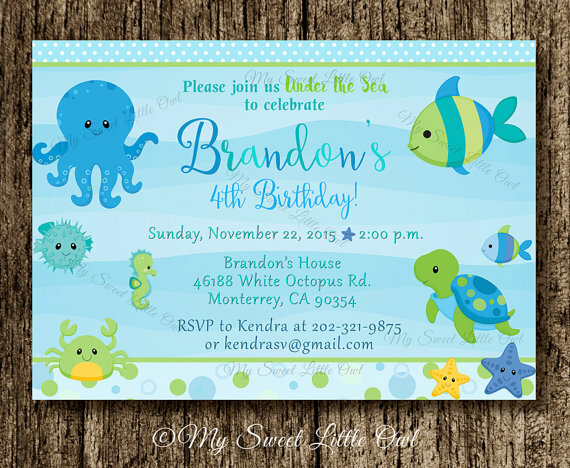 You don’t need too much decoration for the party, maybe some starfish at the wall, or ribbon and balloons. You can provide snacks like candies, small fruits, dessert and especially ice cream so they can enjoy at the party. Ice cream is the best dessert for summer like this and I believe nobody can resist the cold of ice cream. Don’t forget to repare the blue cake for the party. You can let the kids play some games to make everyone a little bit sweat like simon says so they can run around, some puzzles, and two truths and a lie. You can also have talent show at the party. If some kids really love to sing and dance, ask them to perform solo or together with their friends. Give them some prize to motivate them to perform. Lastly, you can prepare some goodie bag as a souvernir for the guest. Make the goodie bag interesting and pretty. You can fill the goodie bag with candies, chocolate, or some merchandise. That’s all the ideas for beach themed birthday party. Good luck!